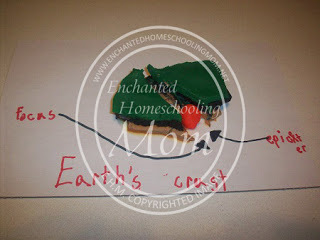 Enchanted Homeschooling Mom shares a great earthquake model made of play dough! 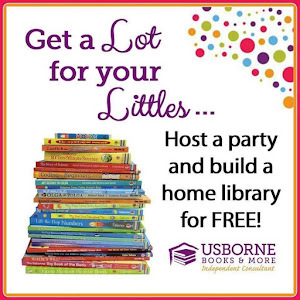 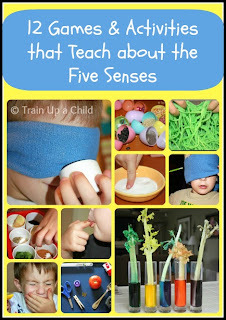 Train Up a Child give lots of fun ways to talk about and experience senses. 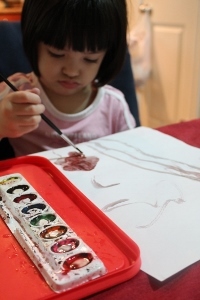 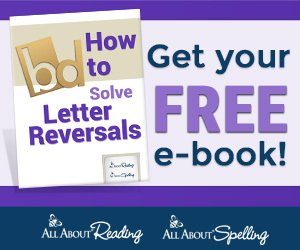 Learning and Growing the Piwi way has some fun pre-writing activities that kids will love!